Beautyrest® ST Mattress-In-A-Box features intuitive sleep technologies paired with our Beautyrest® Sleeptracker® monitor in one box. Our high-performance Memory Foam mattress is designed to help promote freedom of movement and pressure point relief. AirCool MAX Memory Foam helps conduct heat away from the body to help maintain an optimal sleep temperature. Paired with our wearable free sleep monitor, you can now see the results of a great night's sleep on your Beautyrest ST mattress. Priced at $999. 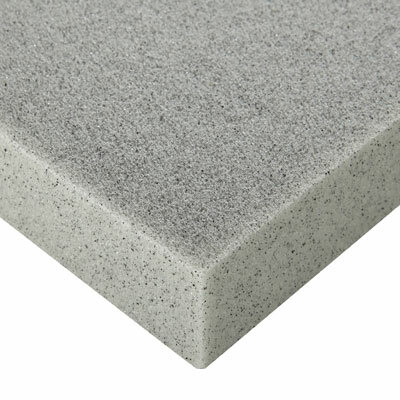 Highly conductive memory foam helps redirect heat to maintain an optimal temperature. 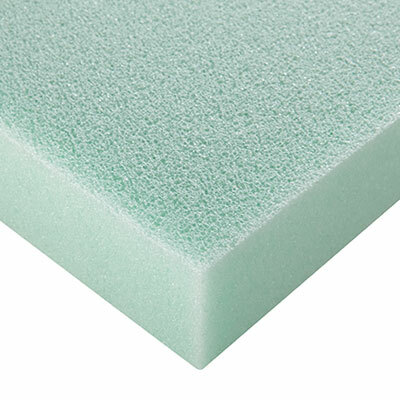 Gel properties in this unique memory foam provide pressure point relief and a luxurious sleep environment. 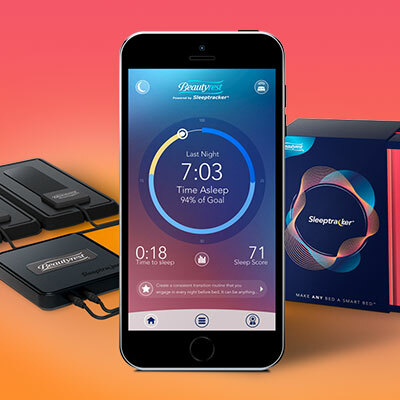 This system monitors your sleep with pinpoint accuracy while our user-friendly app translates precise data into smart, actionable advice designed to help you unlock a better night's sleep and Be More Awake™.